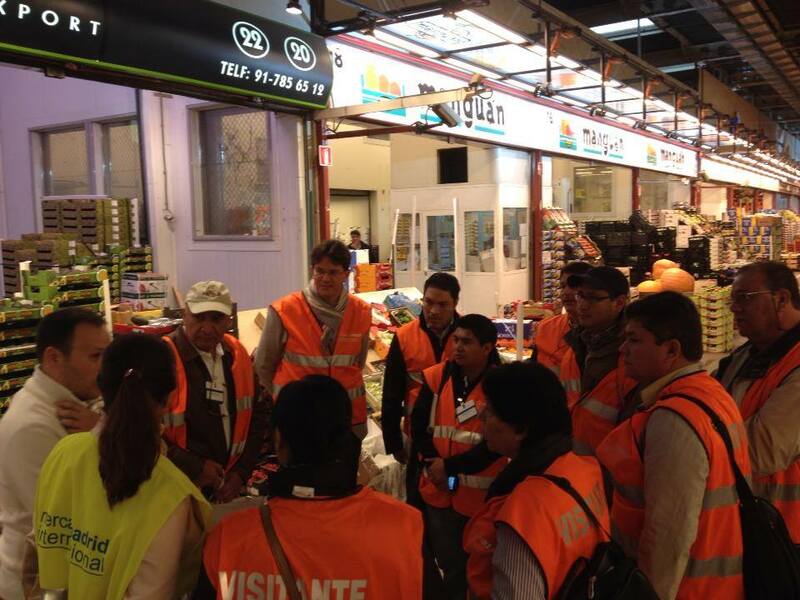 Last week the Centre for Promotion of Import from Developing Countries (CBI) organized several networking activities in assistance to Latin American companies from the vegetable-and fruit sector who aimed at entering the European market in the near future. It proved to be a successful and enriching experience for all parties involved. CBI welcomed its guests and participants Sunday the 13th of October at a special kick-off reception where all separate projects were introduced and together with members of the CBI, experts and trainers had a chance to give presentations highlighting the main purpose of the activities of this week. This evening special attention was given to Esther Lafuente who gave an inspiring presentation on the success story of Lafuente Tomey. Lafuente Tomey also participates to the LIFE+ 12 project Zero Residues (LIFE12 ENV/ES/000902) that aims for a more sustainable production and supply chain of stone fruit. Transfer LBC was responsible for the organization of several company visits and the logistics of networking activities. The next day a busy schedule was awaiting the participants as Monday the 14th was a training day consisting of counseling sessions including one that focused on the cultural differences and business communication. Highlight of this day was a cultural training session where trainers would induce interaction through role-plays inviting members to actively participate. 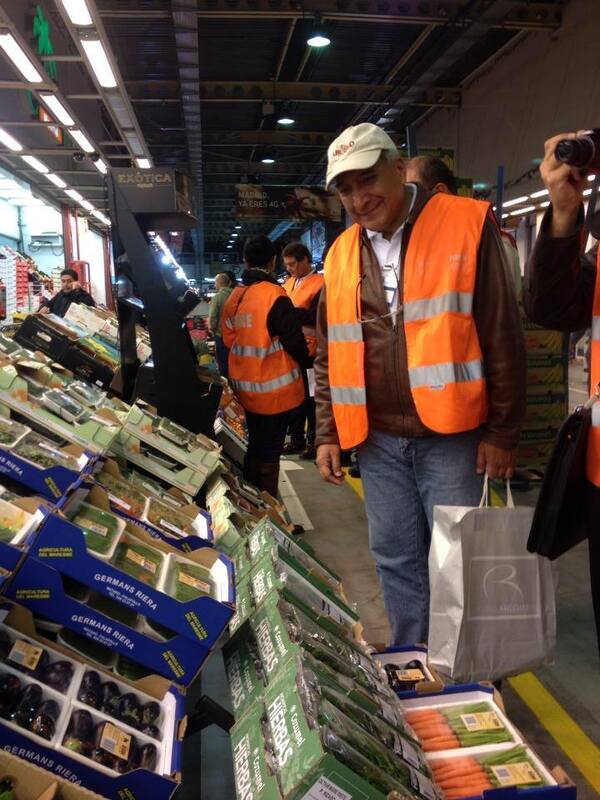 Tuesday was marked with visits to MercaMadrid in two separate groups -fruit and vegetables- where networking was made possible as well as company visits. 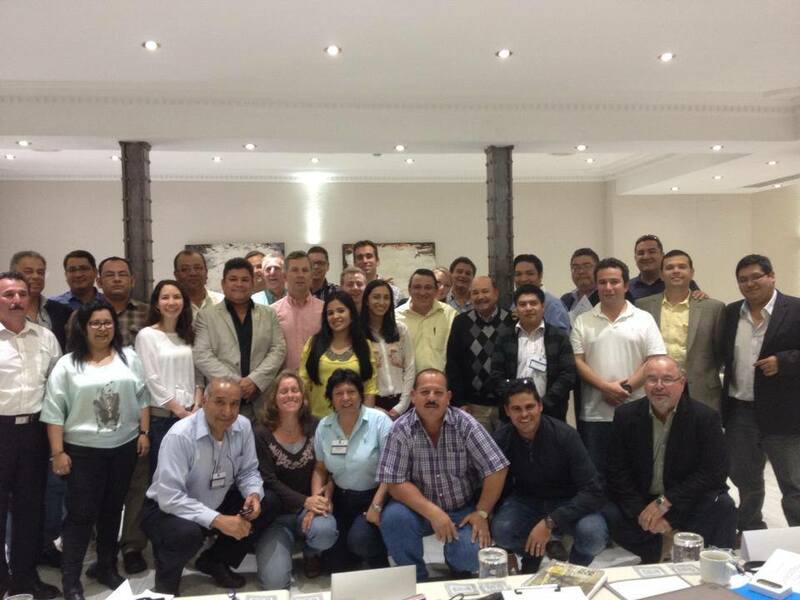 Back at the hotel mr. Titus van Lieshout also gave a presentation on Consignaciones & Operaciones Marítmas (Comarsa), followed by a technical meeting in the afternoon on social and environmental sustainability included in the corporate protocol organized by Global G.A.P. which took place at IFEMA. Fruit Attraction was next on the agenda. Participants left their hotel early in morning by bus to attend the international Trade Fair. Having arrived on the spot, it wasn't just looking around and feasting the eyes on colorful banners and nice presentations, the guests were put to work with different assignments to make the most of this occasion. This fruitful day ended with tapas and a recap session. Thursday proved to be another busy day with a session on retail assignment followed by several company visits giving inspiring, including Oscar Tolsà from Cooperativa Actel and fruit product manager Alfonso Rojas Arenas representing supermarket chain DIA. 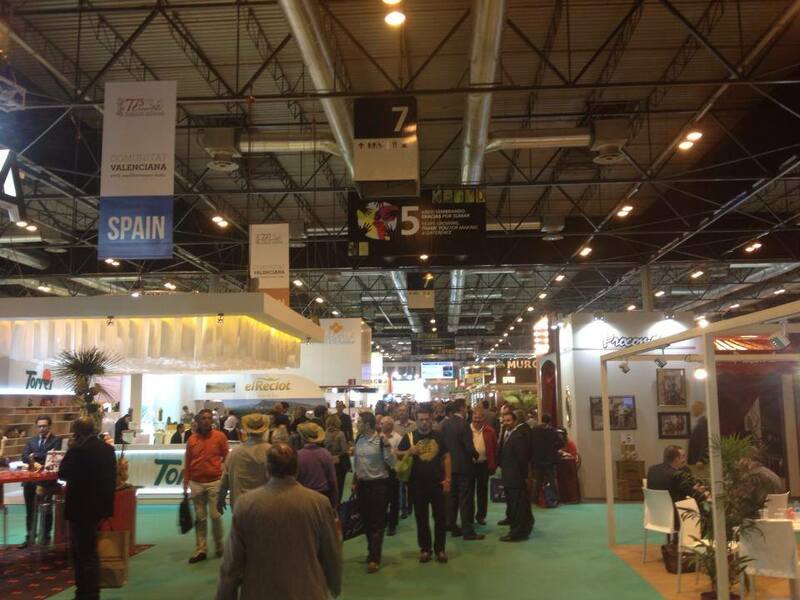 Tolsà gave a presentation, centralizing the company´s goals and agricultural services, highlighting its business areas with main focus on the fresh fruit area. 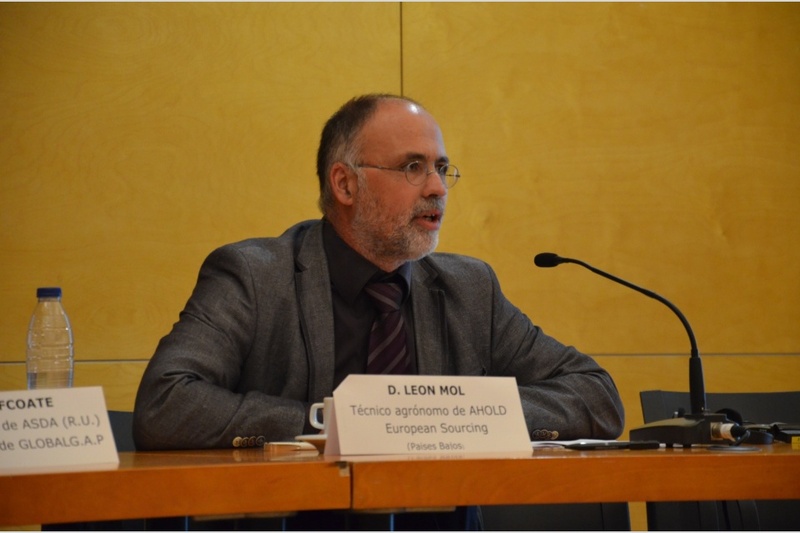 Rojas Arenas predominantly spoke of DIA´s purchasing policies and how special attention is given to tropical fruit and vegetables, sales strategies, quality monitoring and certifications and innovations with "tropical" assortment and stocks. The final day of the week was marked by several interesting sessions with pivotal themes like: “How to position your company and products in the European market?”, “Understanding channels and B2B customers” and “Marketing instruments and social media”. During the “wrapping-up session” participants were able to hand in the final version of their Export Marketing Plans and together with trainers and coordinators a final glance was given to the top 10 FAQ. The week came to an end with a closing ceremony during dinner.